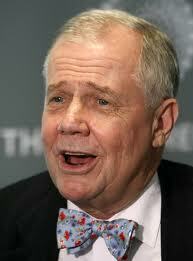 Jim Rogers is an American businessman and financial commentator based in Singapore. He is the Chairman of Rogers Holdings and Beeland Interests, Inc. 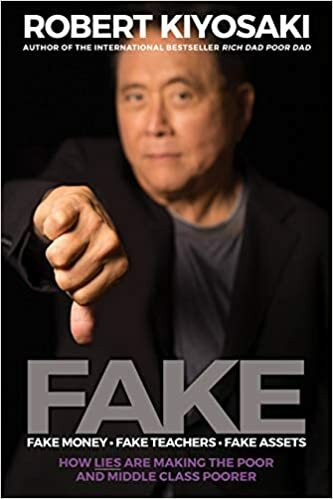 In 1973, Jim co-founded of the Quantum Fund with George Soros and having retired at the age of 37, Jim spent some of his time traveling on a motorcycle around the world - a Guinness World Record and one which is documented in Investment Biker, a international bestselling book. He has been a guest professor of finance at the Columbia Business School. In 1998 he created the Rogers International Commodities Index (RICI) and has been an outspoken advocate of agriculture investments. Between 1999 and 2002, Jim and his wife did another Guinness World Record journey travelling 116 countries in a custom-made Mercedes. He wrote Adventure Capitalist following this around-the-world adventure. In 2007, Jim moved to Singapore due to the investment growth potential in Asia. 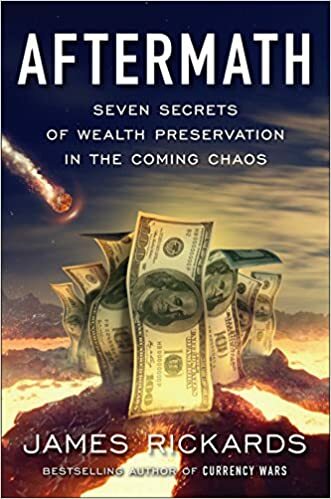 In this episode Jim shares some excellent advice about how you should approach investing and what the next 10 to 20 years could turn out for the global economy. 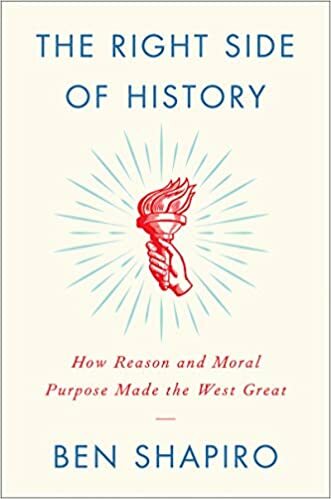 He suggests that North Korea, Russia and agriculture are contrarian bets that will have positive payoffs for those of us willing to go against the crowd. Also, I ask him about his views on cryptos and blockchain and whether he as any advice for you if you feel stuck in your job or if you’re undecided about what you should do if starting out on your career path.